Web design consists of many aspects, all of which contribute to a high-performing website that generates traffic and attracts new and repeat visitors. Millions of people search the internet every single day, which means you have millions of opportunities to attract and retain customers with a website that is optimised to do so. At WSI we have web design professionals who will ensure your website is operating at its maximum efficiency. Link building. Link building helps you achieve a high search engine ranking by having as many good quality links coming to your website as possible. WSI will identify opportunities for link building on your site and implement a link building strategy designed to get your site noticed in search results. Website analytics. Website analytics is a multi-faceted service that includes identifying which pages of your site perform well, which pages don’t perform well, how customers interact with each page of your site, discovering why visitors leave your site and more. Once we’ve identified areas that can be changed and improved upon, we make the changes to your site in order to make it perform better. Website optimisation. Website optimisation includes inspecting certain elements of your website and making appropriate changes to achieve good search engine rankings. The optimisation process includes examining page titles, page headings, keywords, navigation structure, site map(s) and more. 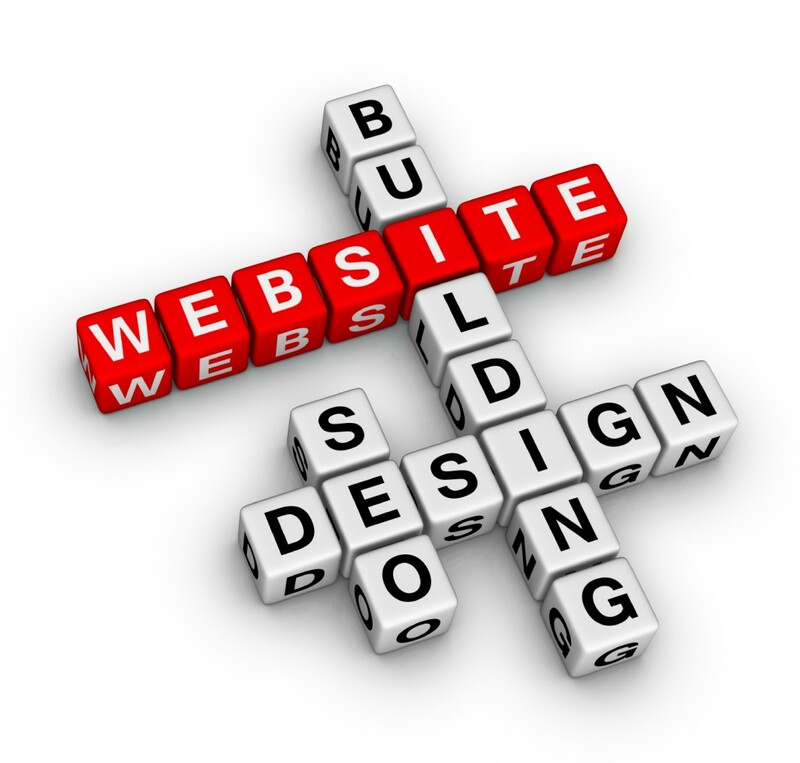 WSI’s web design services can help your website move ahead of the competition. With millions of existing websites and more created daily, the need for a highly-performing website is greater than ever. You should think of your website as your company’s most valuable piece of real estate and you should give it all the necessary upgrades it needs. WSI can help you develop a high-performing website that will see increased traffic and customer retention.